As part of AIGA's Elevate Mentorship Program, students were partnered with a senior designer to create a poster for a cause. 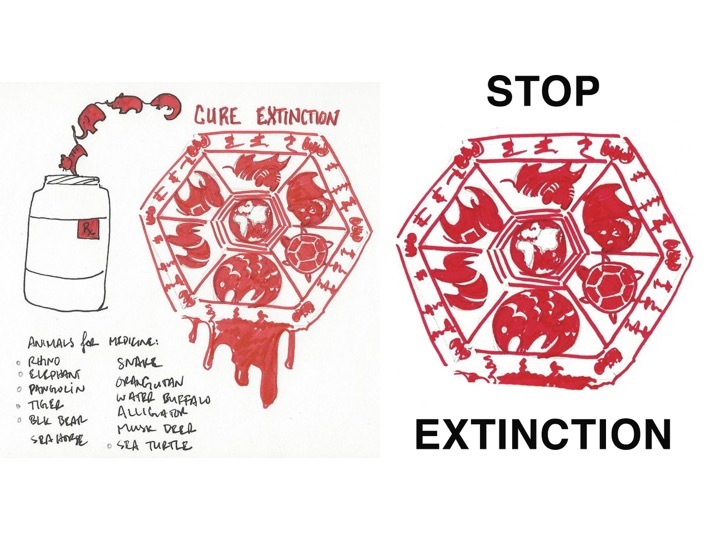 Inspired by the the poaching of animals for medicine, Bic Vu collaborated with Elysia Syriac to design a poster that focuses on the economics of illegal hunting. From literary and visual research, to sketches of ideas, and the final digital collage of photographs and digital illustration, the design process encompasses the thought processes of the designers. Imagery & graphical data on poaching. 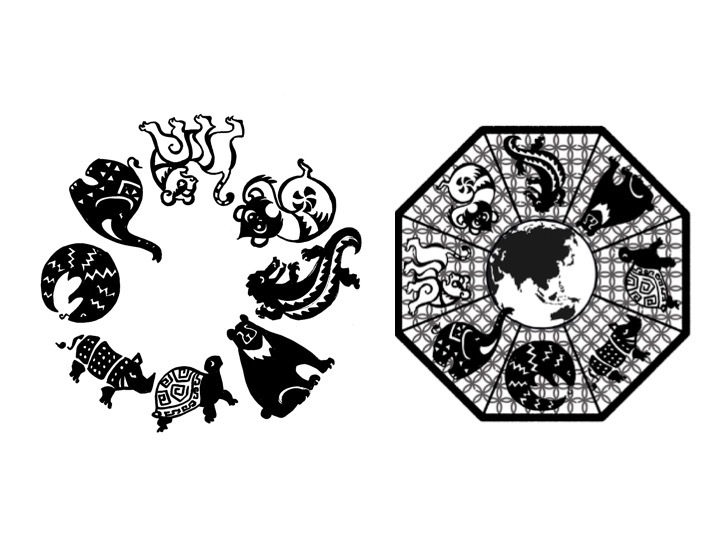 Imagery of Chinese zodiac animals as portrayed through paper cutout. Combination of hand drawn images and computer generated vectors. Collaging digital illustration over photograph to create custom lucky money envelop. Close up of final poster. © 2019 Bic Vu 🕵️‍♀️ No stealing. I see you.